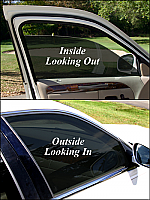 Storm is an all-purpose 2-ply non-reflective auto window tinting film that features the highest shrinkability in the industry. 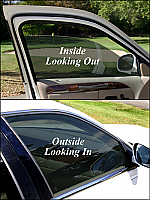 Its third-generation non-metal color system will not interfere with built-in rear window GPS systems, making it the film of choice for most applications. Made in the U.S.A.